DIY Golf Cart understands the importance of having the proper chargers for all the carts we sell. Its also essential to carry all the necessary parts to maintain working order and proper functionality for each charger. Each golf cart brand, company or manufacturer requires a different charger for their particular cart, so an EZGO charger is not interchangeable with a Yamaha charger. DIY carries a large selection of electric golf cart chargers and parts for all of our Yamaha powered golf carts. 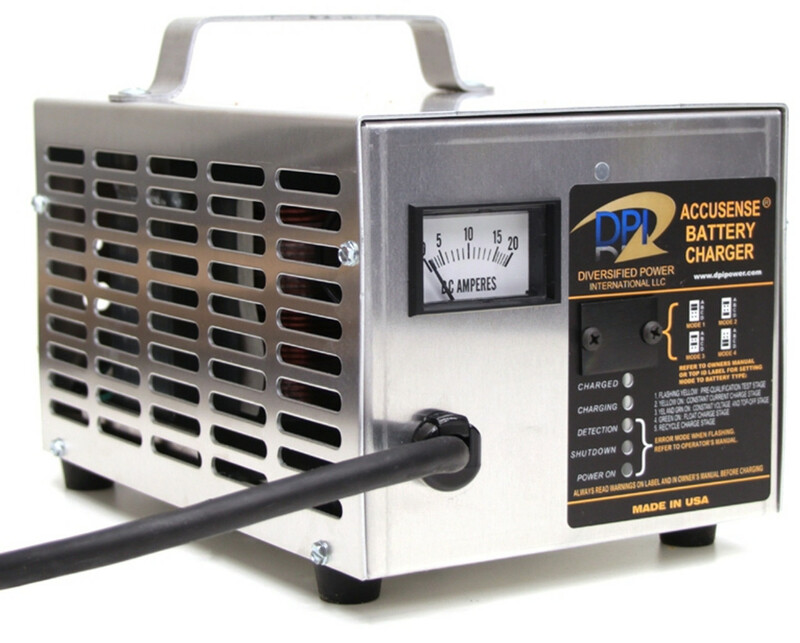 Universal, 36-Volt and 48-Volt applications are all available for sale by clicking on our chargers link below. Browse through the selection in each category for incredible savings on each item. Volts are used to measure golf cart chargers, and there is a wide voltage range for each type. Some cart models may be able to hold different voltages, and upgrade to higher amounts in order to store more power and run longer. Be sure to check our listings in the product description in order to be sure a particular make and model of golf cart can accommodate such a change. 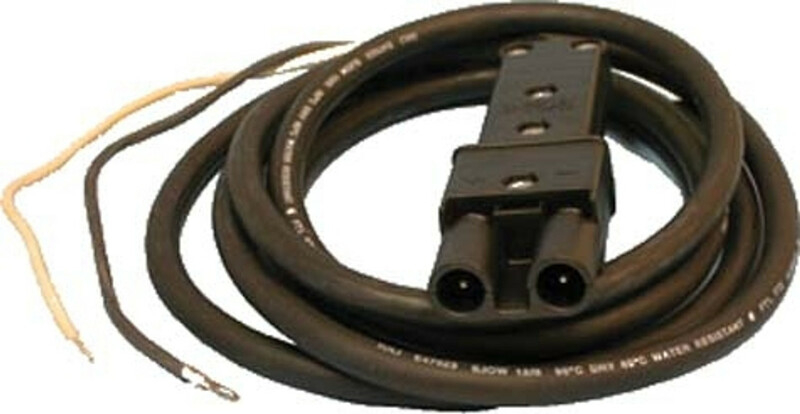 Our selection of parts includes fuses, assembly kits and DC receptacles to name a few. For those unsure what replacement parts or accessories might be required please dont hesitate to call, and well help figure it out. DIY Golf Cart is committed to affordable and competitive prices in order to keep carts running and on the track. Please feel free to give us a call for any questions related to Yamaha electric golf cart chargers and parts.